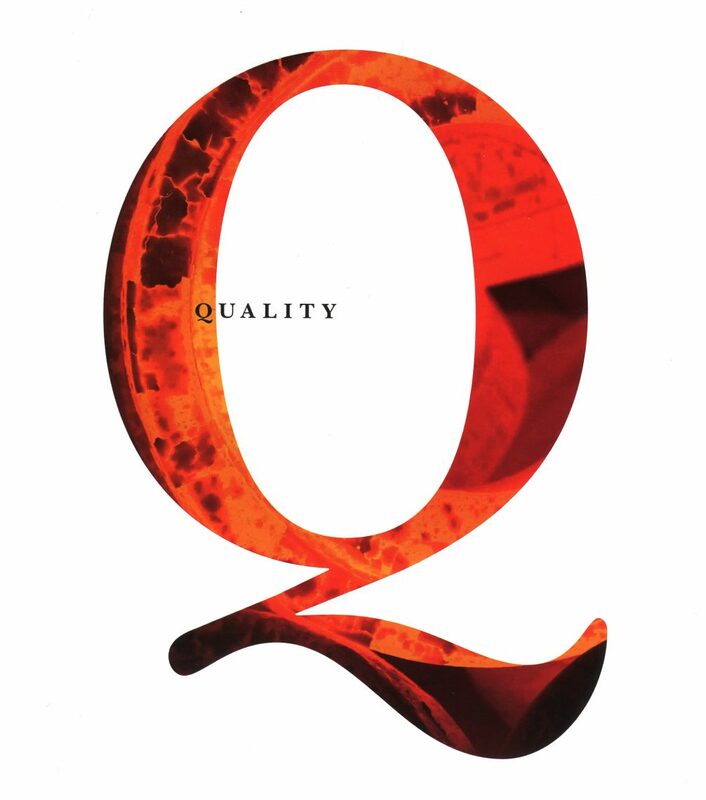 Quality is the set of characteristics and properties of a product, process or service, which gives it the ability to satisfy expressed or implicit needs of the customer. The quality Vittone is a primary objective and at the same time an essential result. It is the measure of that “doing good” that guides our work and our commitment at any time. This is why we invest significantly in Vittone on everything that may improve the quality standards of products and processes, going beyond the requirements of the market.